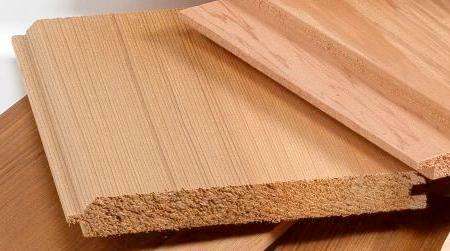 Please visit our timber cladding clearance page where we have some great offers on our clear cedar cladding. We use our extensive experience gained within the industry to source the very best timber and machine this to exacting standards. We can supply stained softwood, Thermowood, Western red Cedar in timber cladding and decking.